Apparel is just another word for what you wear! 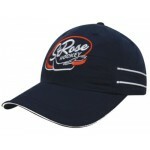 Get all your branded apparel from us! 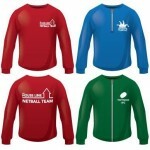 BESPOKE SUBLIMATED CLOTHINGShirt, Top, Football Kit, Rugby Top, Polo Shirt, Hoody, Tracksuit, Netbal..
Ladies SkortWindproof, Flat Lock Stitch Side Seams, Contrast Fit Panels, Reflective Spiro Print Logo..
MICROFIBRE SPORTS BASEBALL CAP with Piping & Sandwich PeakUnstructured 6 Panel Low Profile. Pre-..
NIKE SPORTS II GOLF SHOE TOTE EMBROIDEREDMesh Ventilation Panels. Embroidered. 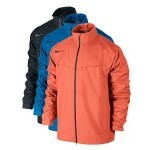 Inclusive of 7,200 St..
NIKE STORM FIT JACKETSeam Sealed, Waterproof, Windproof & Breathable Jacket. Lightweight & B.. 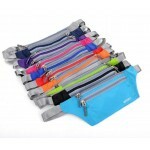 Promotional Waist Pouch Bum Bag is a great item to use when on a run or at the gym, if you don't wan..
SPORTS 3 QUARTER TROUSERS.100% Polyester with Breathable Properties. Elasticated Waist with Drawcord.. Logo or Text & Colour Stripe Knitted-in to the Beanie Along the Top & Cuff. Embroidery an Ad..